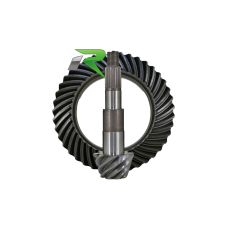 Fits years 1998, 1999, 2000, 2001, 2002, 2003, 2004Nissan H233B 4.88 Gears by Revolution Gear and Axle. .. Fits years 1990, 1991, 1992, 1993, 1994, 1995 Nissan H233B 4.88 Gears by Revolution Gear and Axle. .. 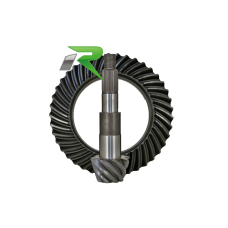 Fits years 1996, 1997, 1998, 1999, 2000, 2001, 2002, 2003, 2004 Nissan H233B 5.13 Gears by Revolution Gear and Axle. .. Fits years 1990, 1991, 1992, 1993, 1994, 1995, 1996, 1997 Nissan H233B 5.13 Reverse Rotation Gears by Revolution Gear and Axle. .. Fits years 1997, 1998, 1999, 2000, 2001, 2002, 2003, 2004, 2005, 2006, 2007, 2008, 2009, 2010, 2011, 2012, 2013, 2014, 2015, 2016, 2017 Nissan H233B 4.88 Reverse Rotati.. Fits Years 1990, 1991, 1992, 1993, 1994, 1995, 1996, 1997 Nissan H233B 4.88 Gears by Revolution Gear and Axle. .. Fits Years 1997, 1998, 1999, 2000, 2001, 2002, 2003, 2004, 2005, 2006, 2007, 2008, 2009, 2010, 2011, 2012, 2013, 2014, 2015, 2016, 2017 Nissan H233B 4.88 Gears by Revoluti.. Fits years 2000, 2001, 2002, 2003, 2004..